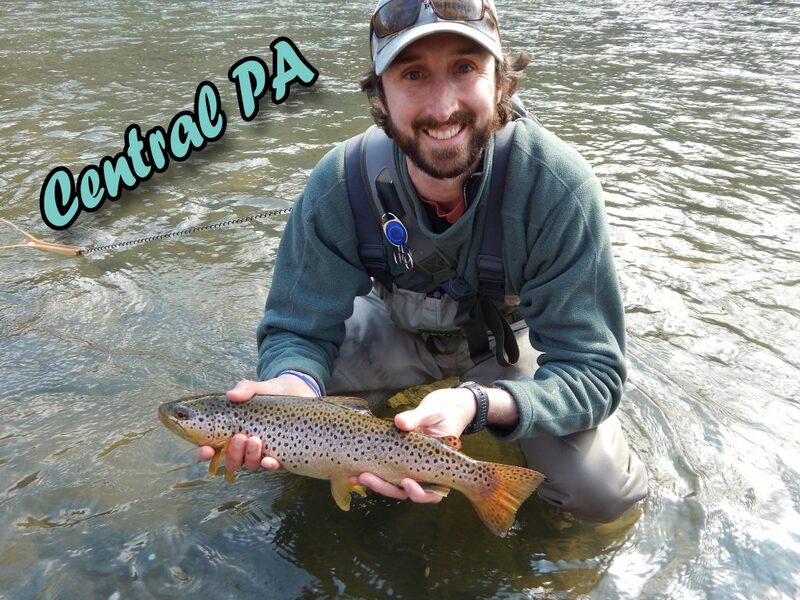 Sky Blue Outfitters is a leading fly fishing guide service in Pennsylvania. 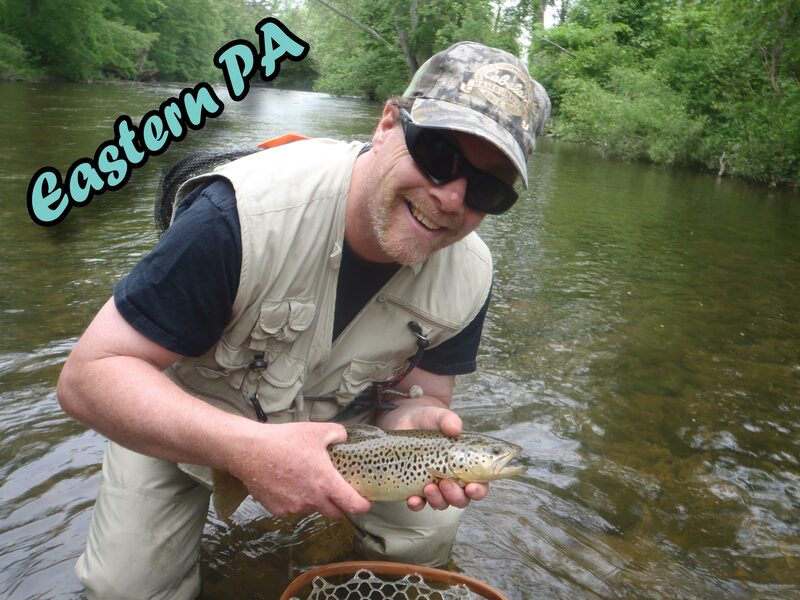 Since 1999 Sky Blue has guided on the best streams in the Keystone State, Penns Creek, Spring Creek, Big Fishing Creek, Letort, Big Spring, Yellow Breeches, Pine Creek, Kettle Creek, Slate Run, Cedar Run, Little Juniata River, Tulpehocken Creek, Manatawny Creek, and Wild Class A Stream in Berks County. 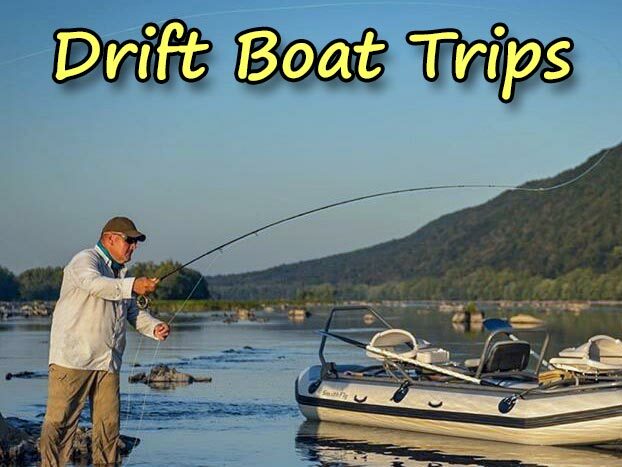 We offer drift boat trips on the Lehigh River for trout and Susquehanna River for smallmouth bass. 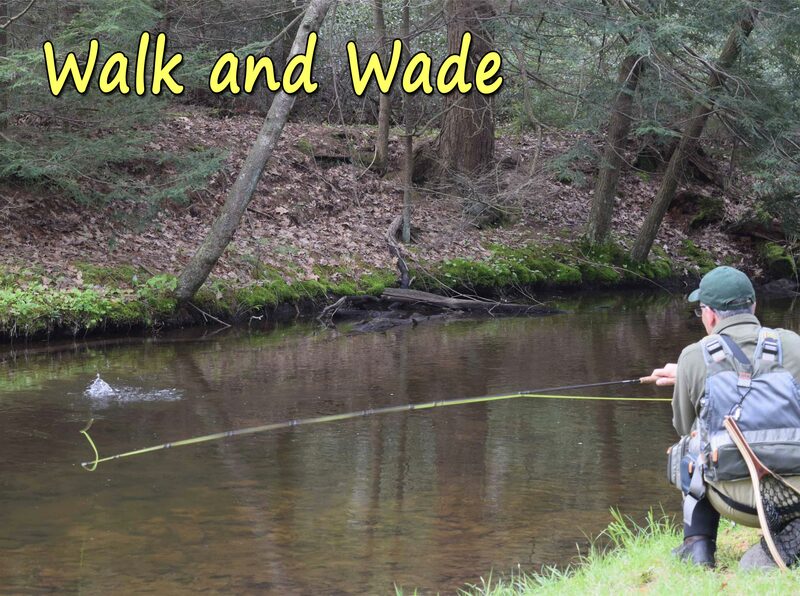 Join us for a walk and wade, overnight package, drift boat trip, or destination trips to Montana. 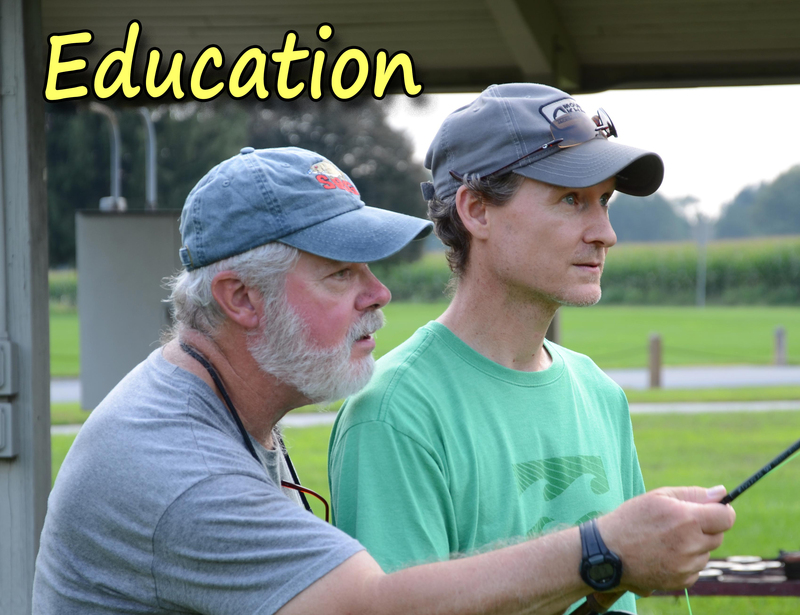 We offer educational fly fishing, fly tying and casting programs. 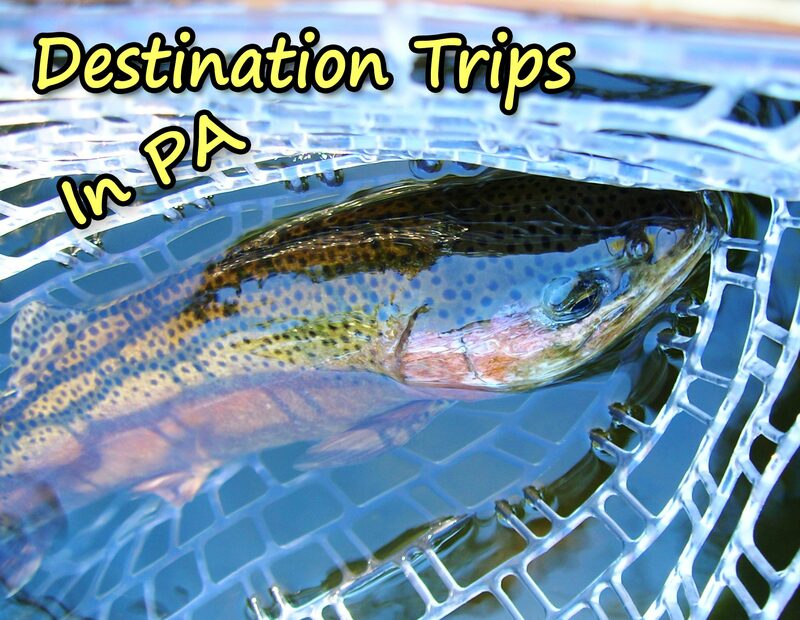 All trips designed to help improve your fly fishing skills. Sky Blue is a Trout Unlimited Endorsed Business (Gold Level). So Come join Sky Blue and Learn From Our Experience and "Catch A Memory" sm. 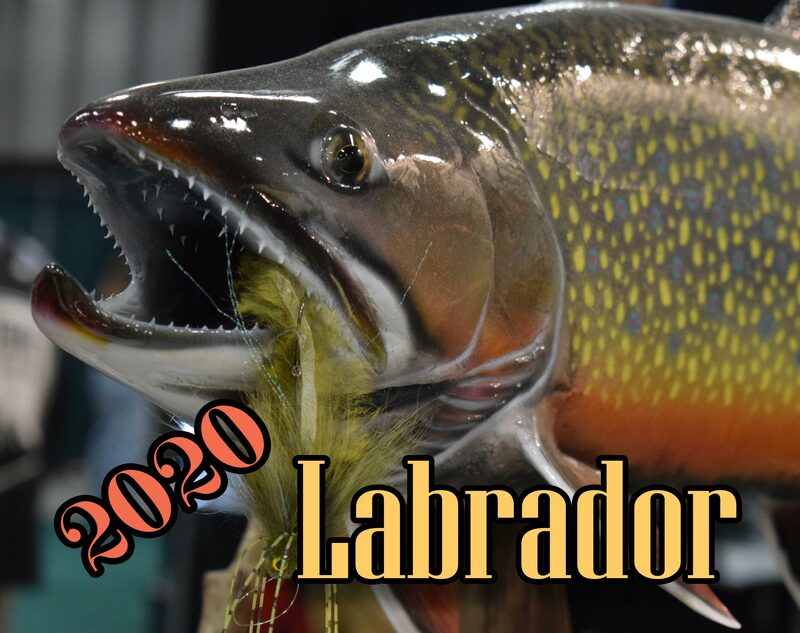 Come Join Sky Blue On Our 2020 Labrador Trip, Brook Trout and Pike All Day. A True Trip Of A Lifetime. Come Learn From Our Experience. 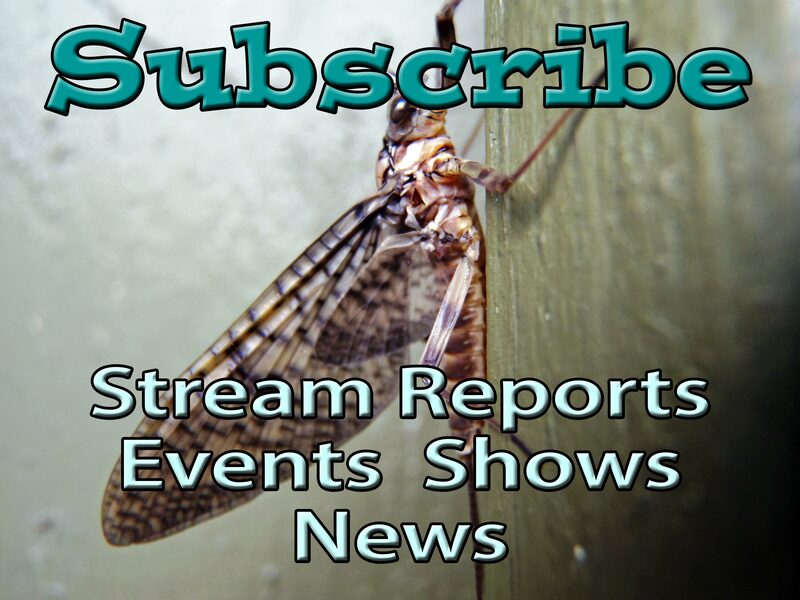 We Offer Casting Lessons, On Stream Instruction On Nymphing, Dry Fly And Wetfly Fishing. 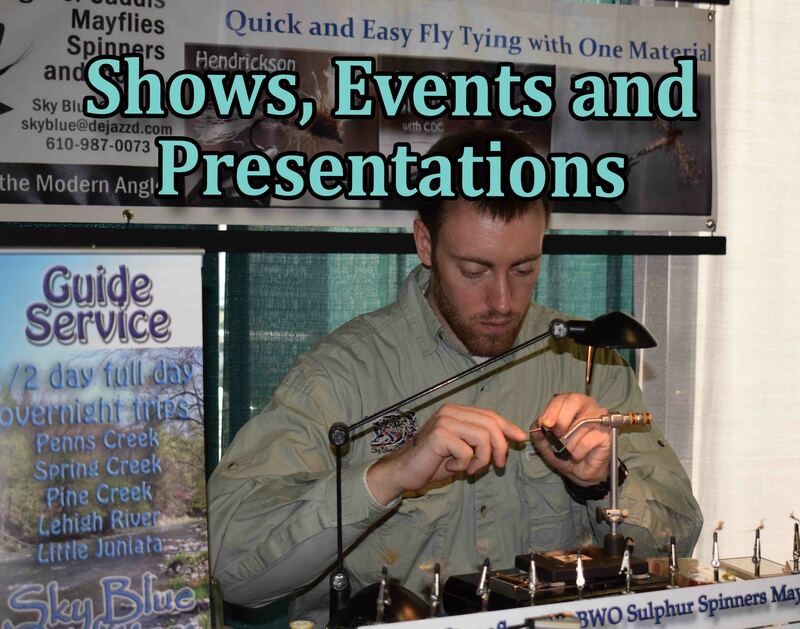 Schedule A Professional Presentations For TU Chapters, Shows, Clubs and Banquets. Learn From Our Experience. Sky Blue Outfitters Is A Gold Level TU Business. Let's Help Preserve The Cold Water Fisheries And Support Your Local TU Chapter. 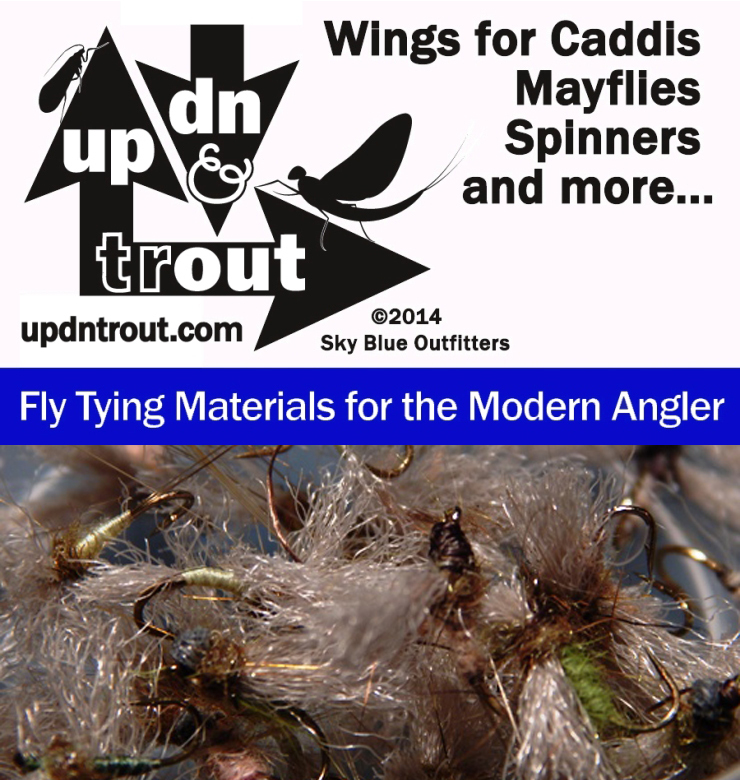 UP DN TROUT Wing Material. 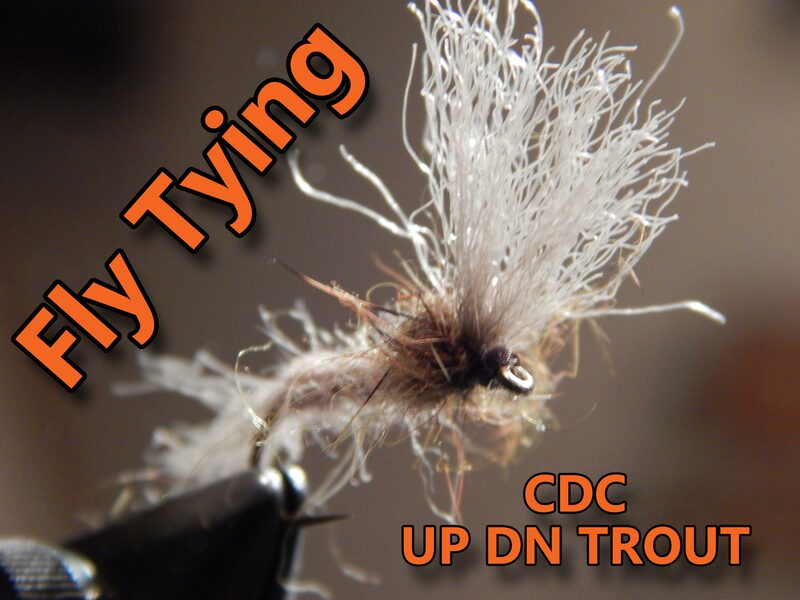 Fly Tying Made Easy. Videos and Photos. All content and images are the property of Sky Blue Outfitters and Owner, SBO Marketing Group LLC. "Catch A Memory" sm is property of SBO Marketing Group LLC © Copyright 2019. 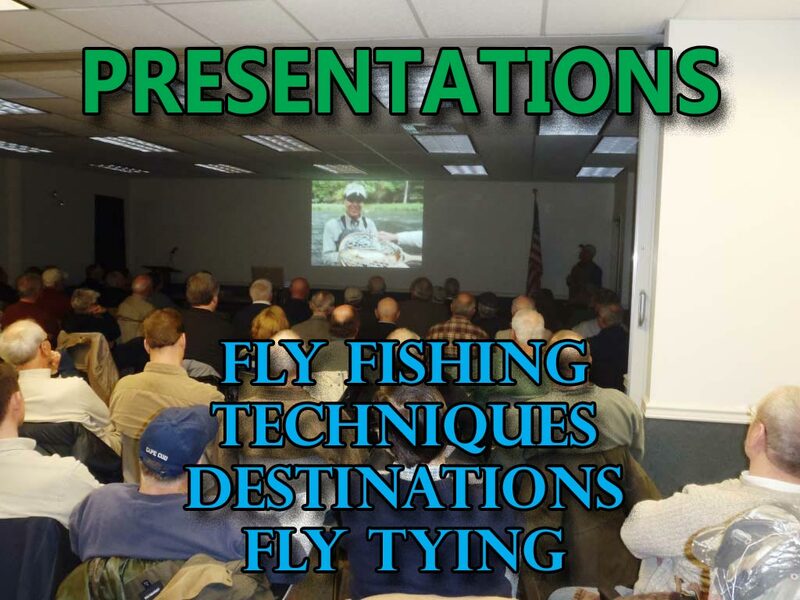 Phone 610-987-0073, email: rick@skyblueoutfitters.com for more information on use of content and/or photos.